Implant bars are a treatment option for patients with hard and soft tissue loss. Having an implant bar increases the number of different options available for the final fixed or removable solution. 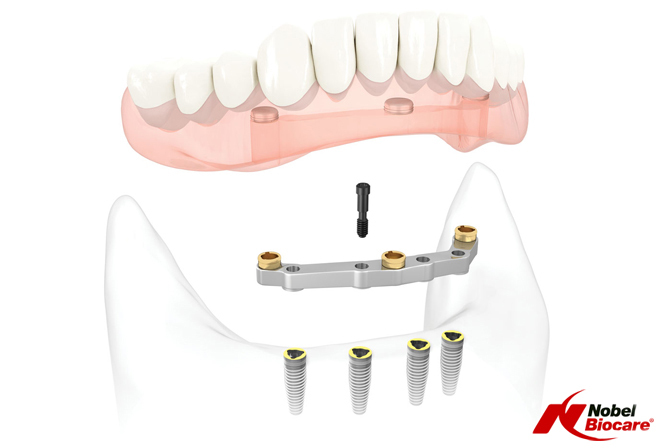 NobelProcera offers a wide range of implant bars overdenture to meet virtually every need.